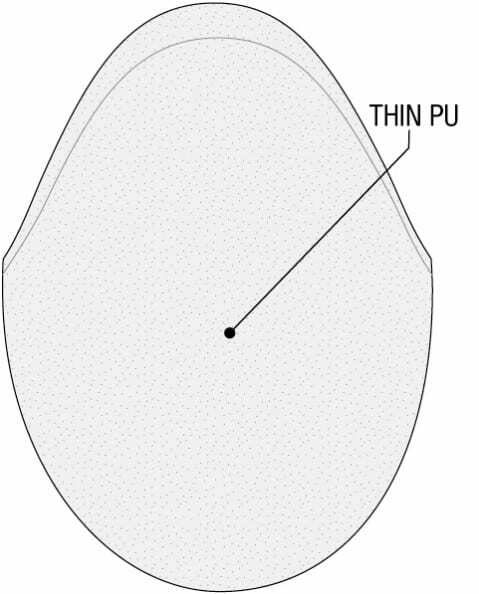 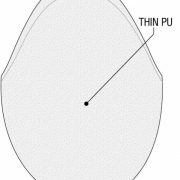 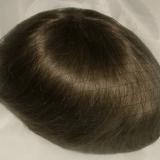 The Edge Lace has a Superfine French Lace Front with a deep recession plus a NEW thin PU base that gives your client a natural and undetectable look. 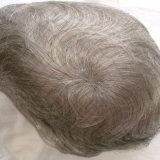 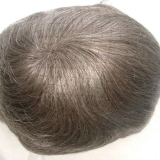 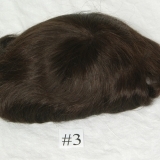 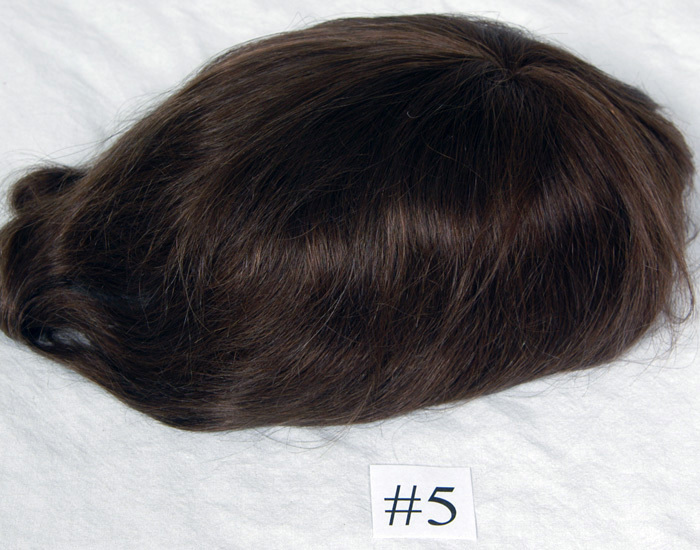 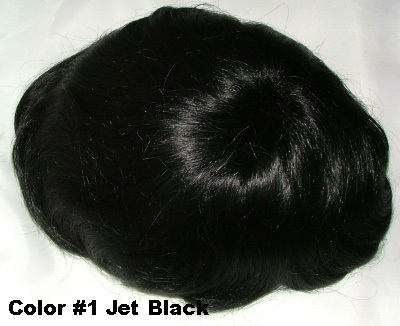 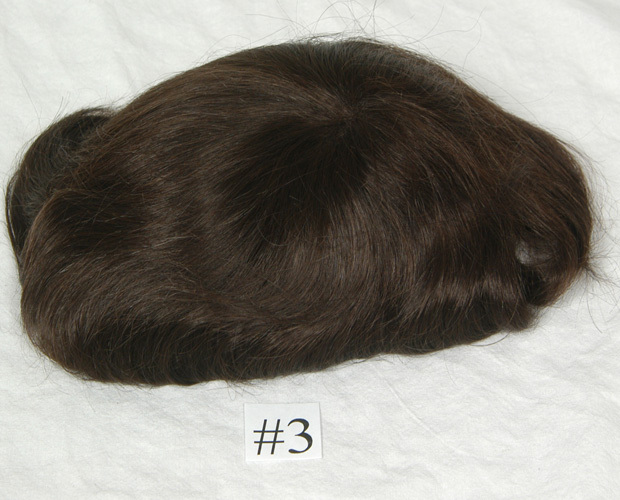 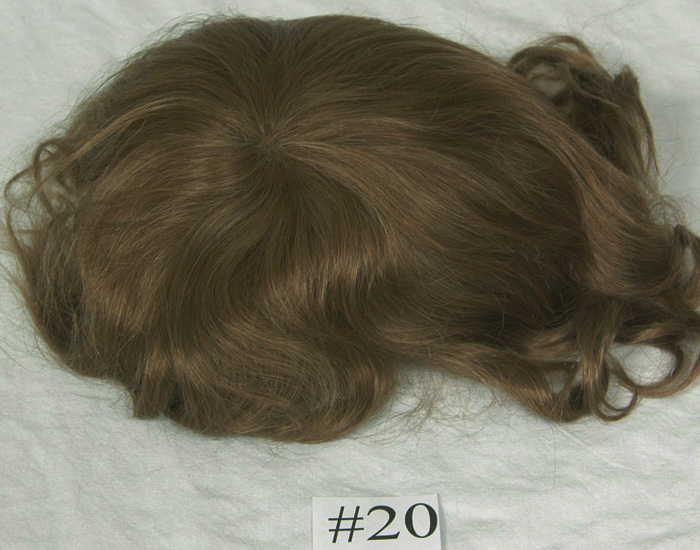 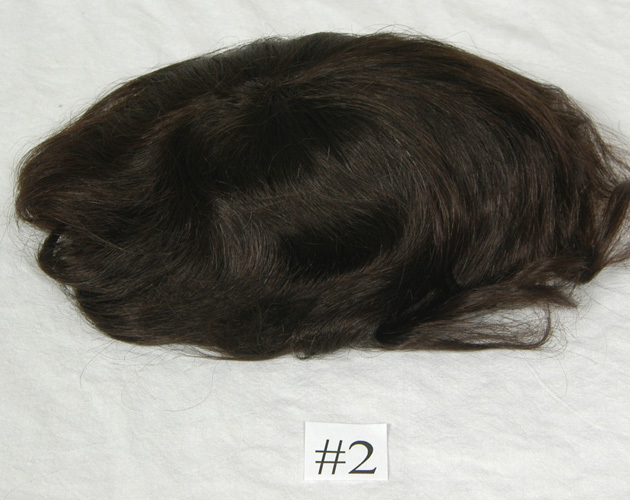 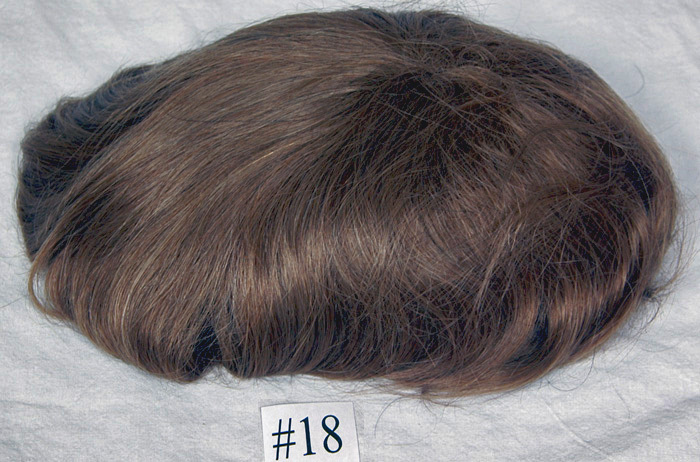 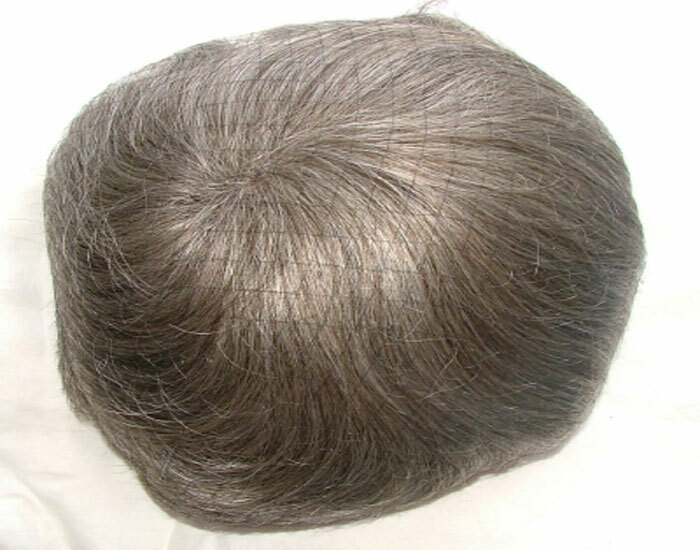 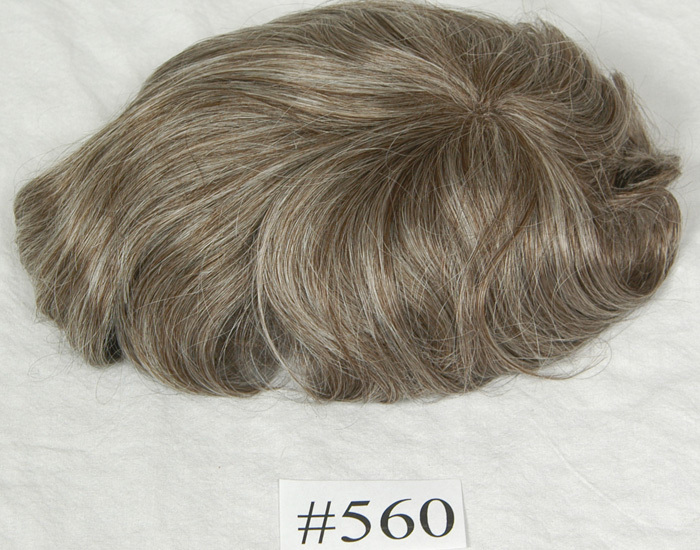 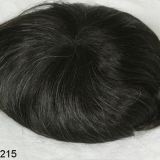 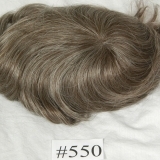 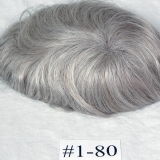 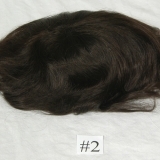 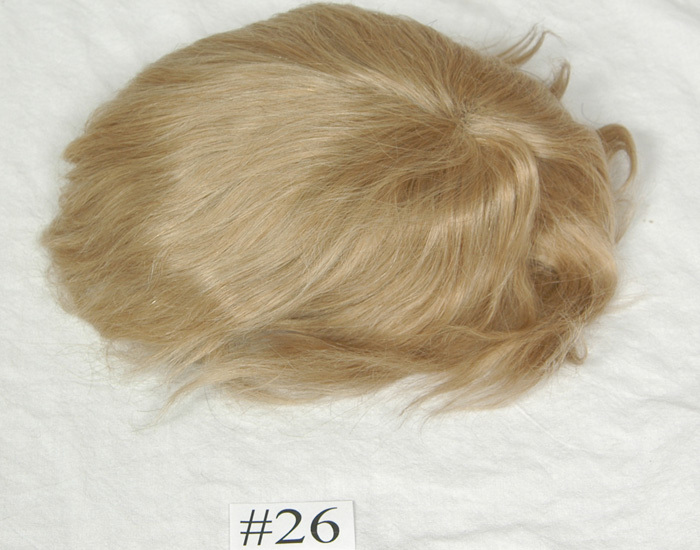 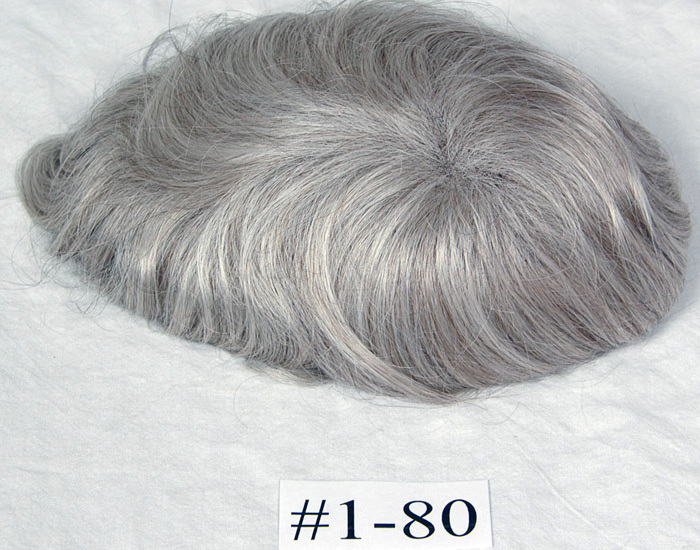 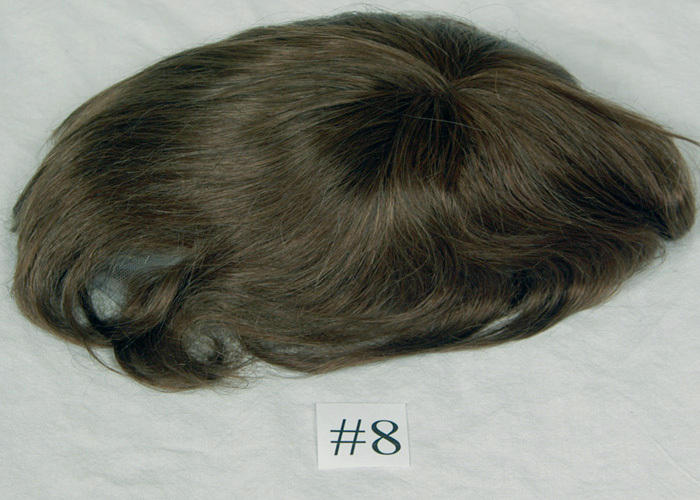 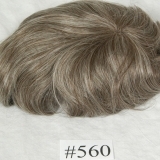 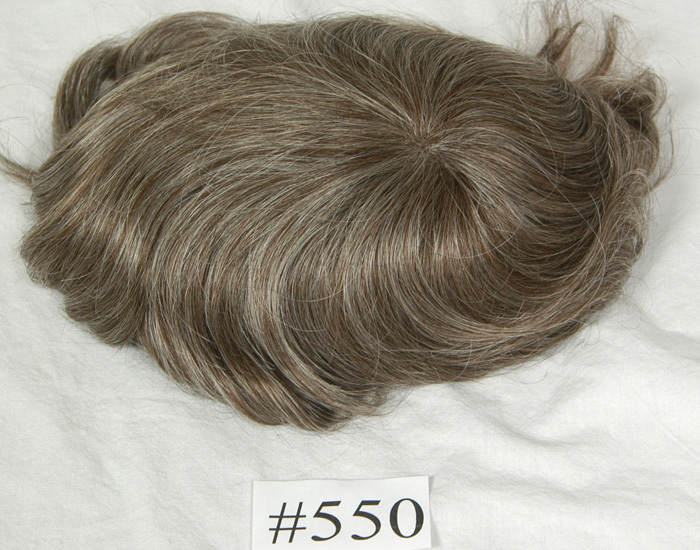 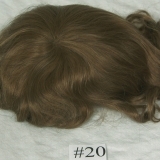 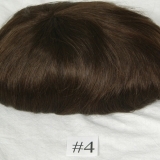 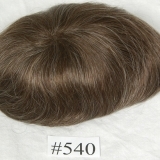 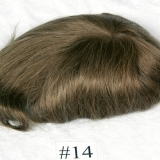 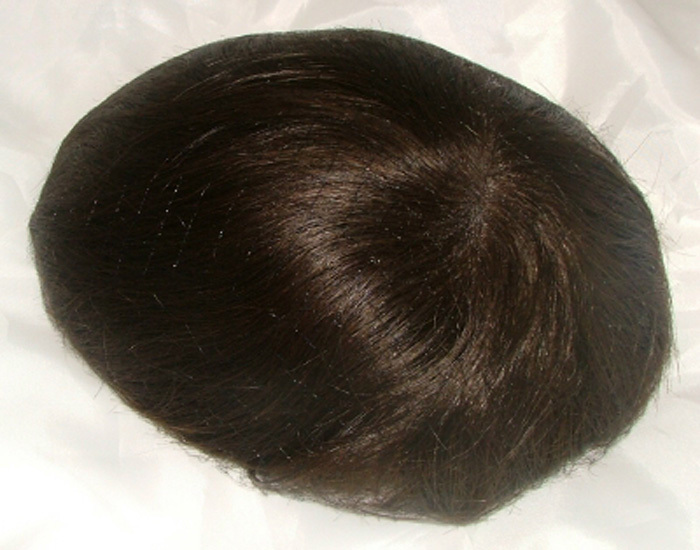 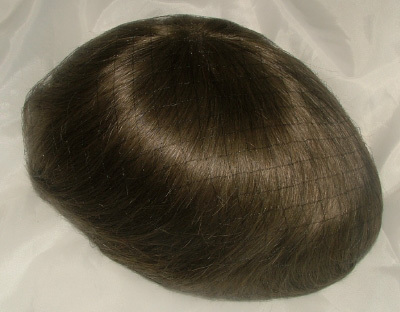 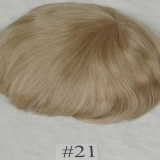 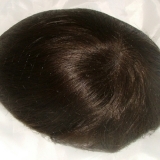 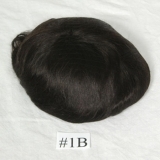 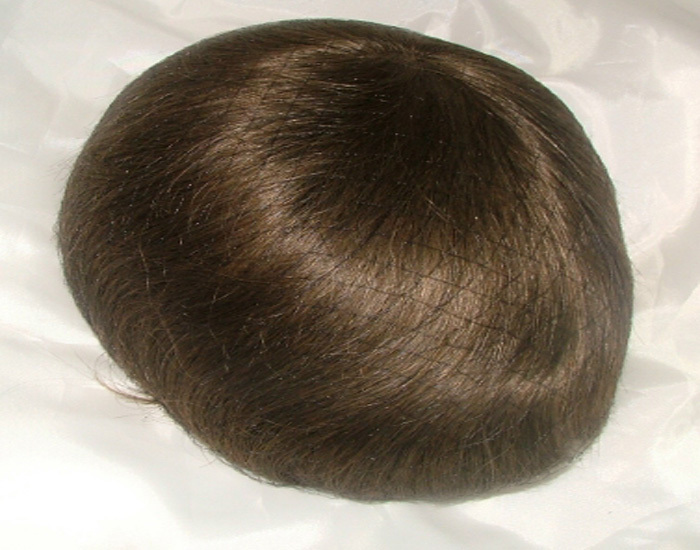 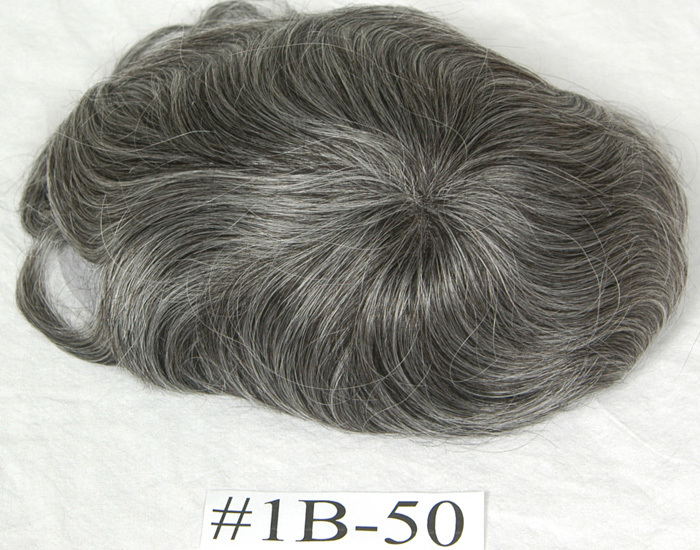 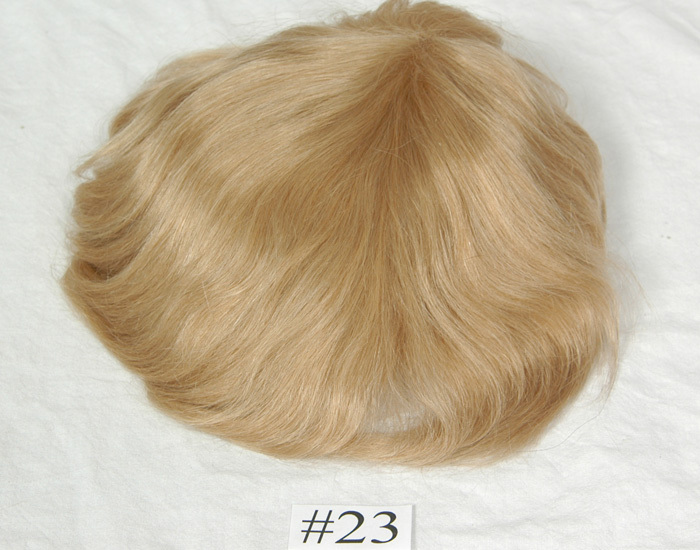 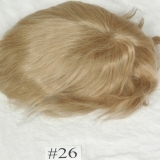 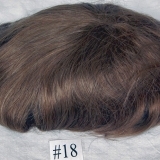 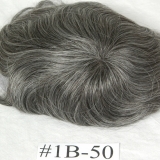 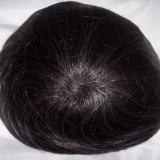 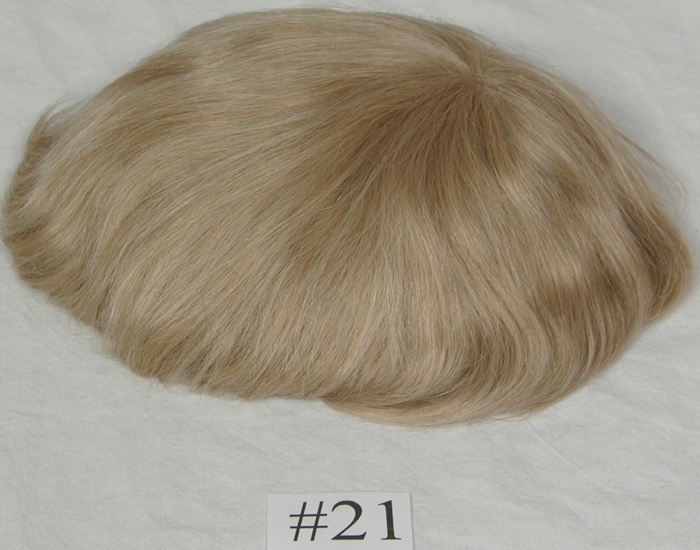 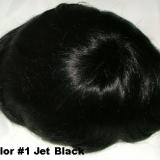 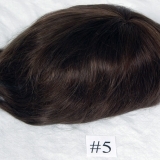 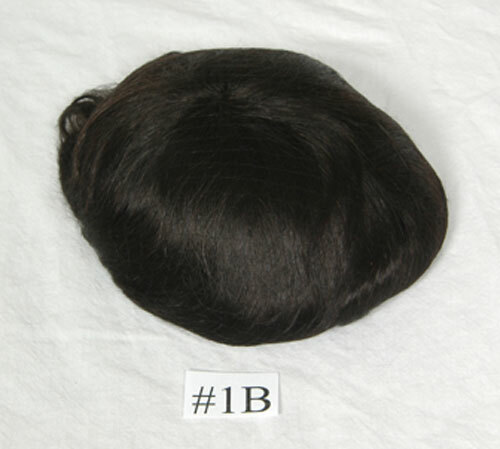 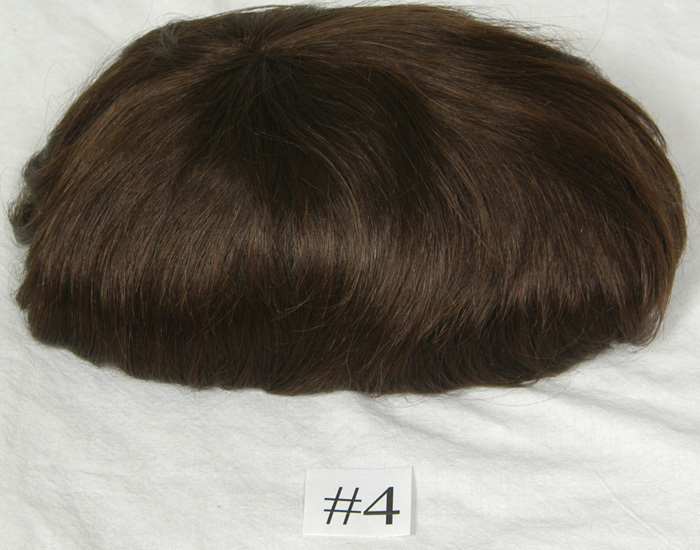 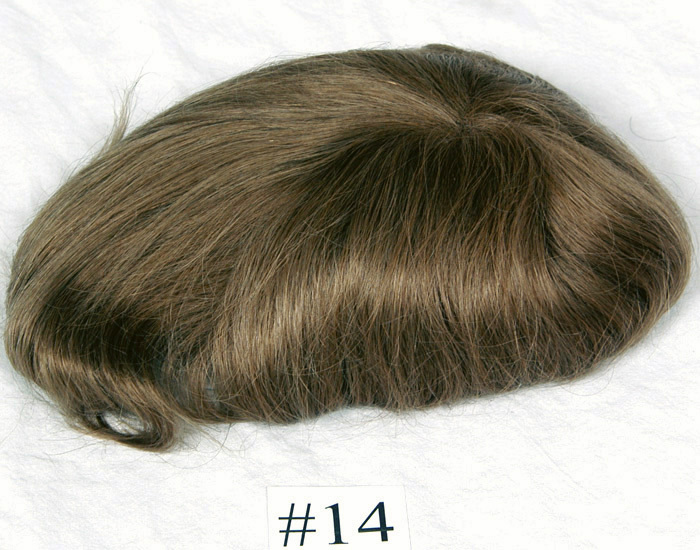 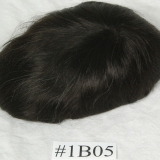 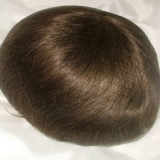 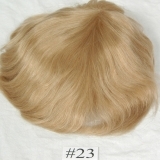 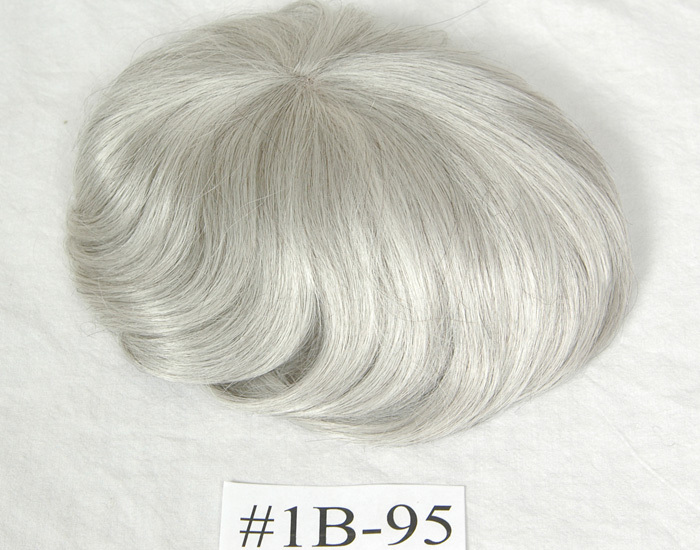 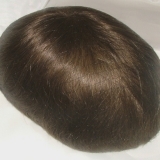 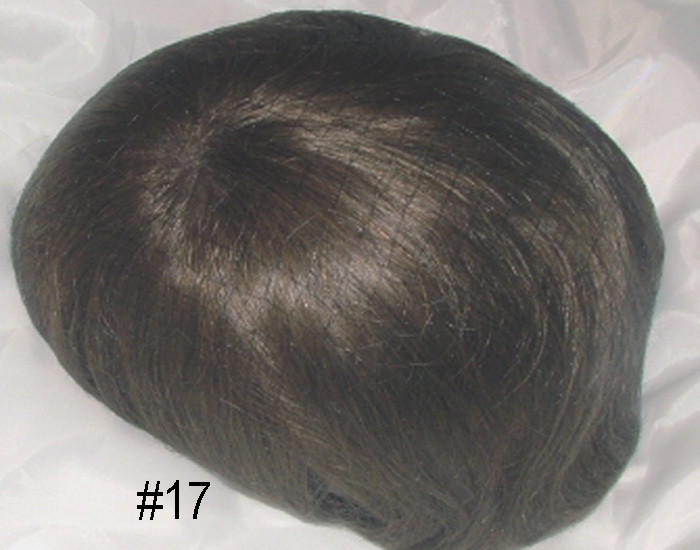 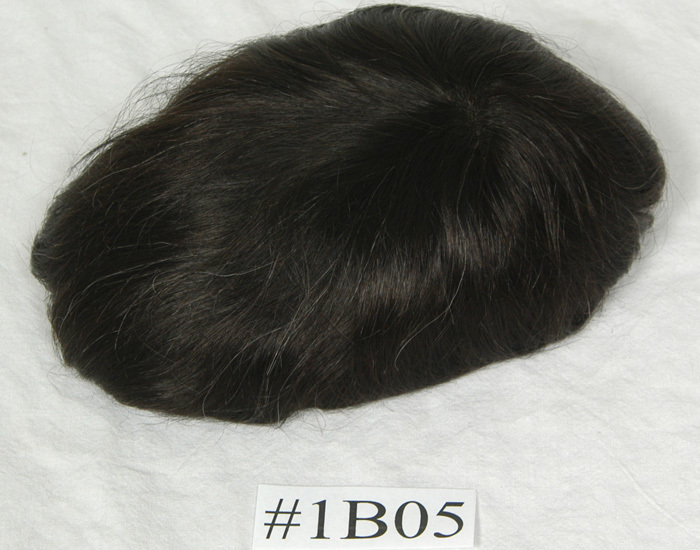 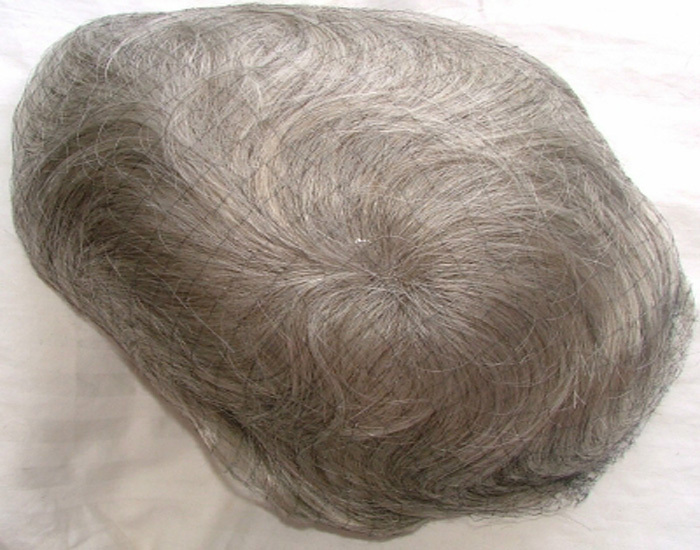 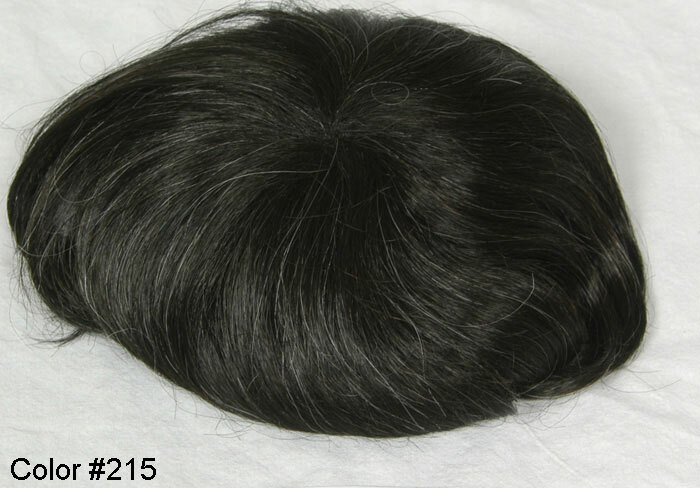 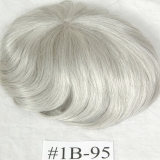 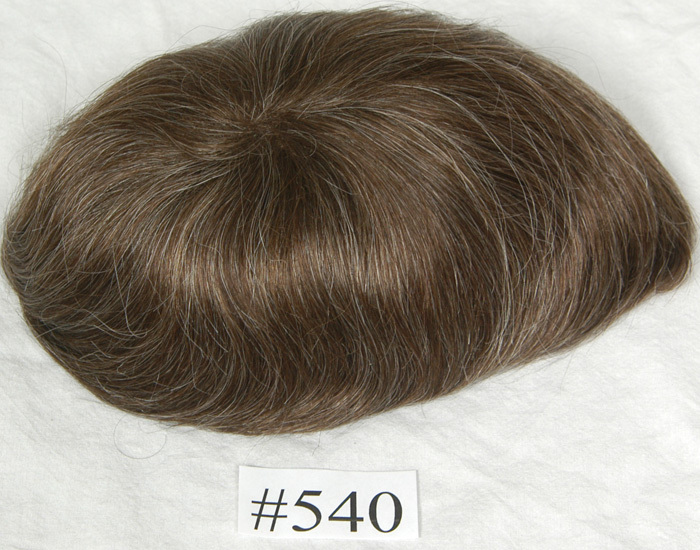 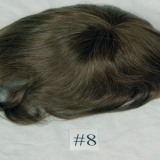 This light to medium density graft is designed with V-loop knots in the PU area and single split knots in the Lace Front area which provides a “freestyle” hair direction. 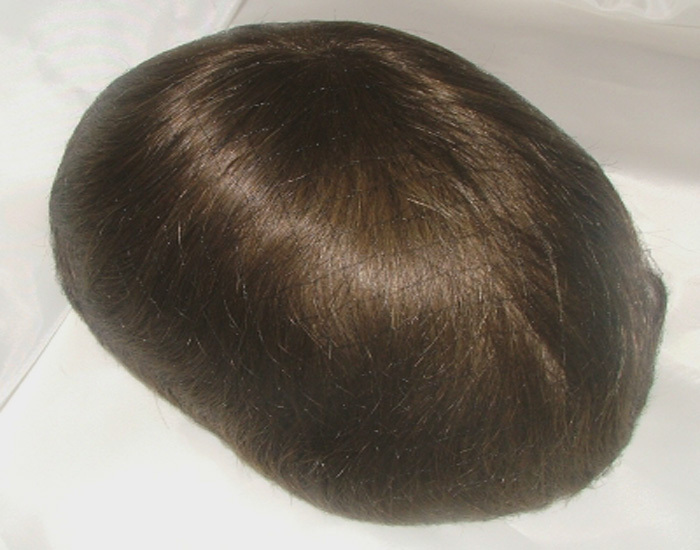 With a virtually invisible hairline that looks so natural, styling is made easy, allowing you to achieve today’s modern look. 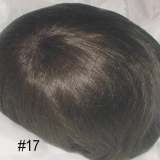 The Edge Lace is available in 66 colors including 6 new Ash colors and high heat synthetic grey. 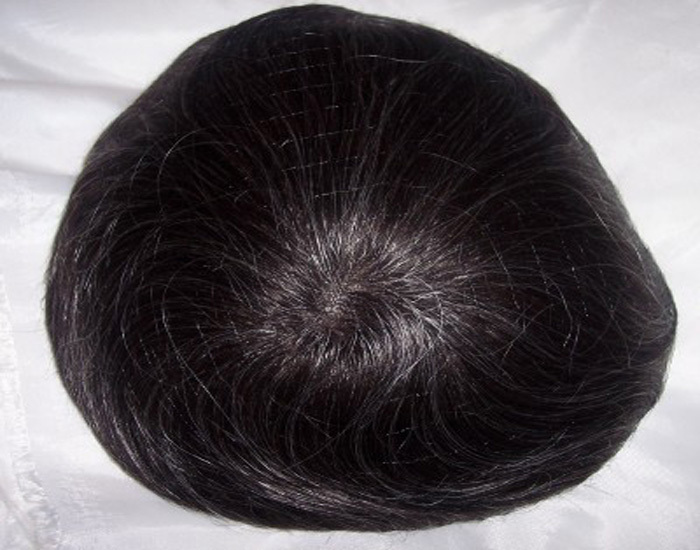 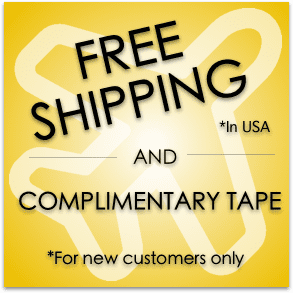 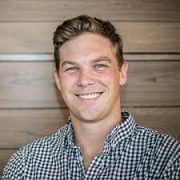 So, get an edge on your competition and switch your clients over to the Edge Lace!